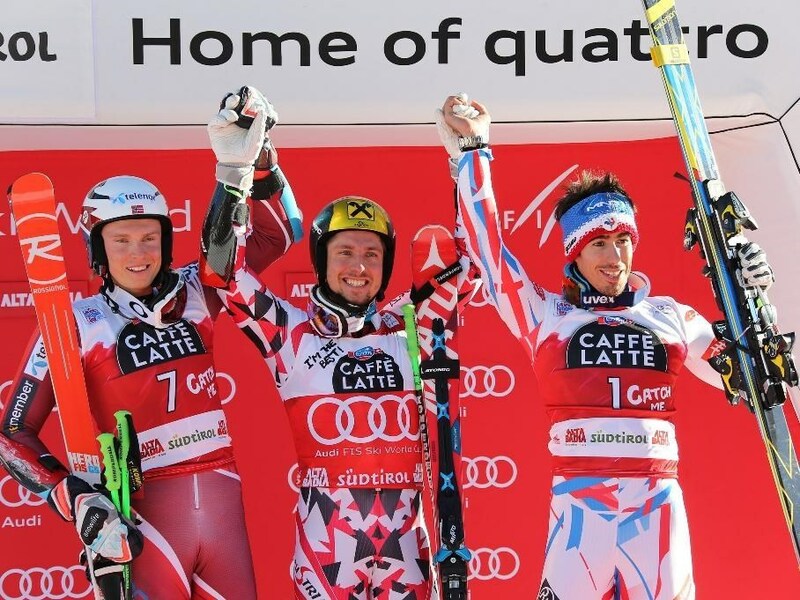 From 8.- 10, February an Audi quattro Ski Cup, an international competition is organised by this car manufacturer. The event is staged at nine locations in 4 Alpine countries and the magnificent Alta Badia is one of the locations chosen to host this ski race. If you are interested to participate, you can contact the local tourist office for further details.